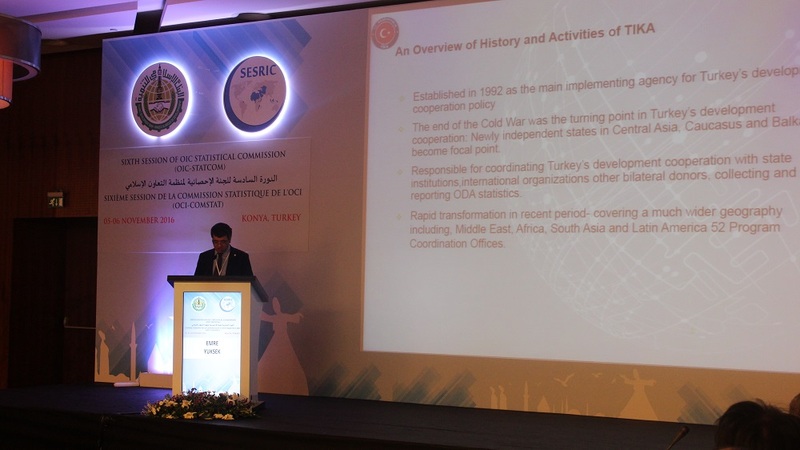 The Sixth Session was inaugurated with the Welcoming Remarks of SESRIC, IDB, OIC General Secretariat, and Indonesia as the Chair of the OIC-StatCom Bureau for the Biennium 2015-2016. 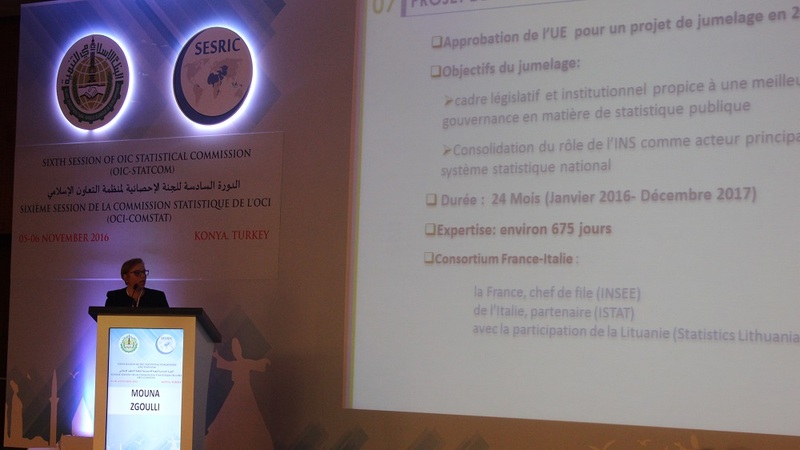 In his welcoming remarks, HE Ambassador Musa KULAKLIKAYA, Director General of SESRIC, stated that the NSOs are indispensable building blocks of decision making processes, which have the potential identify the “development inputs” and accordingly affect the “development outcomes”. 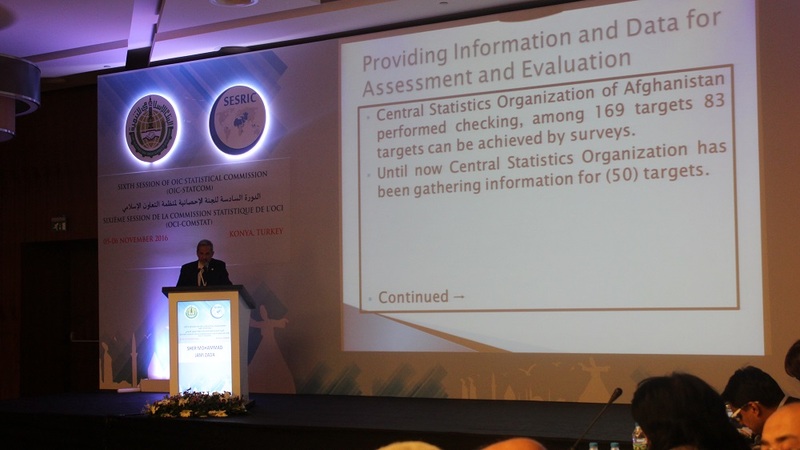 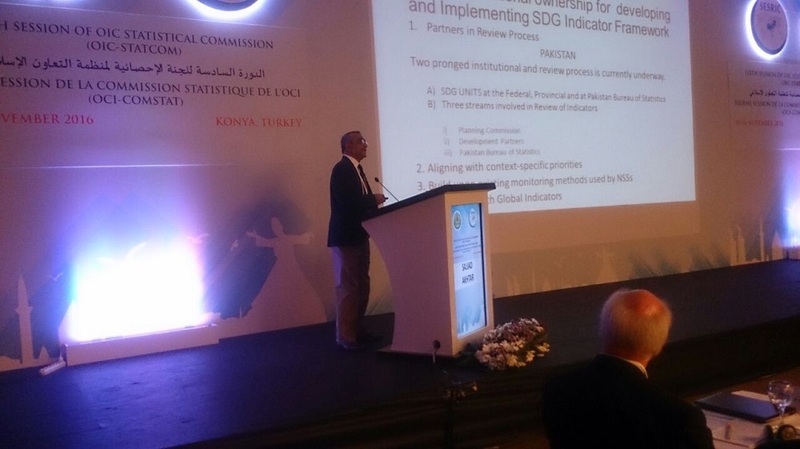 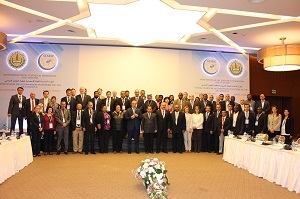 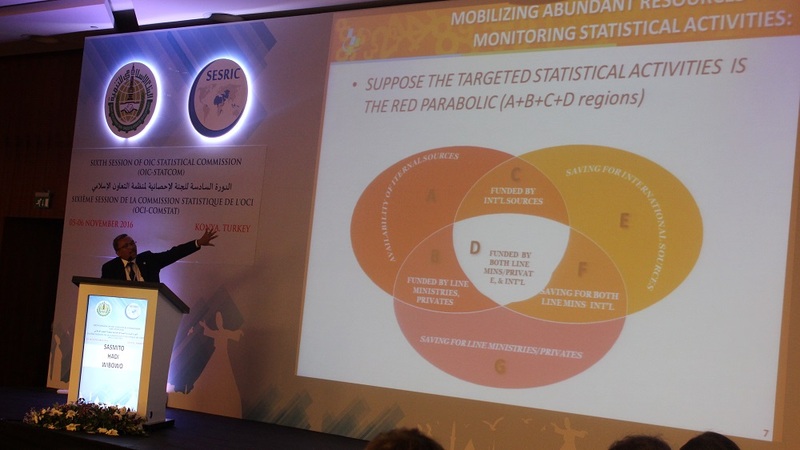 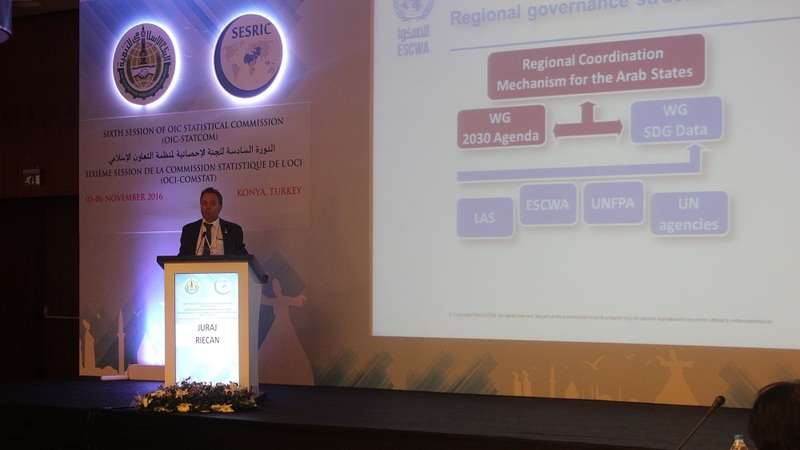 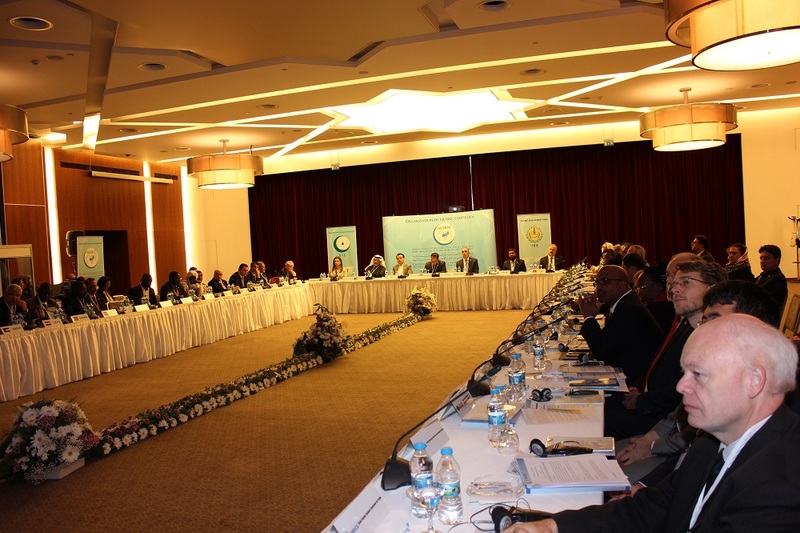 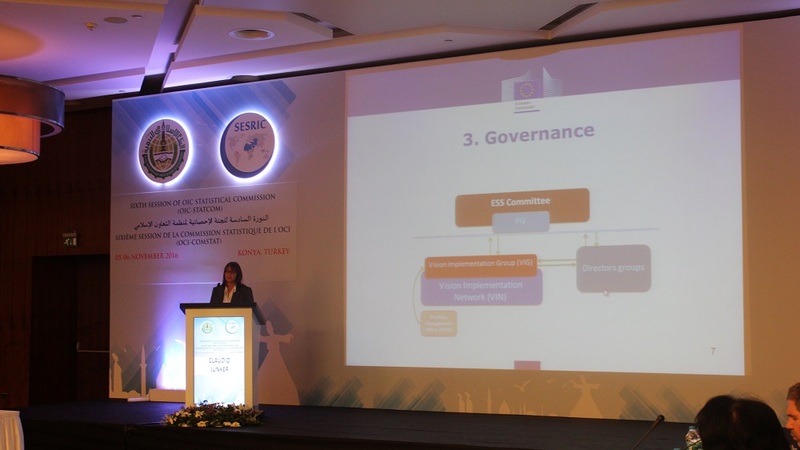 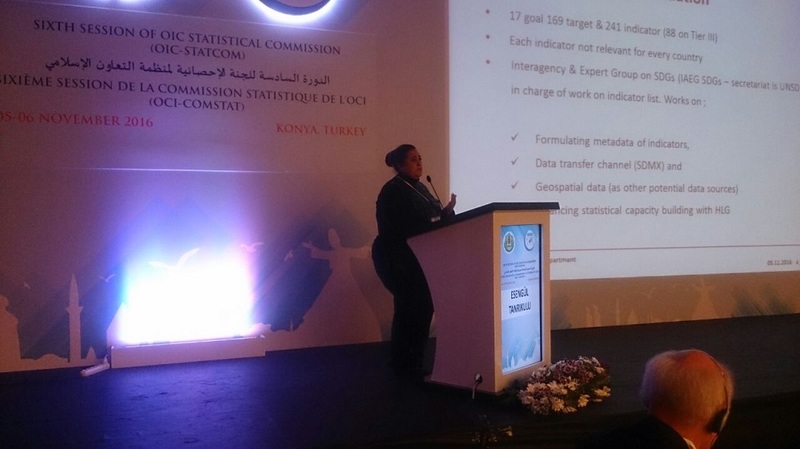 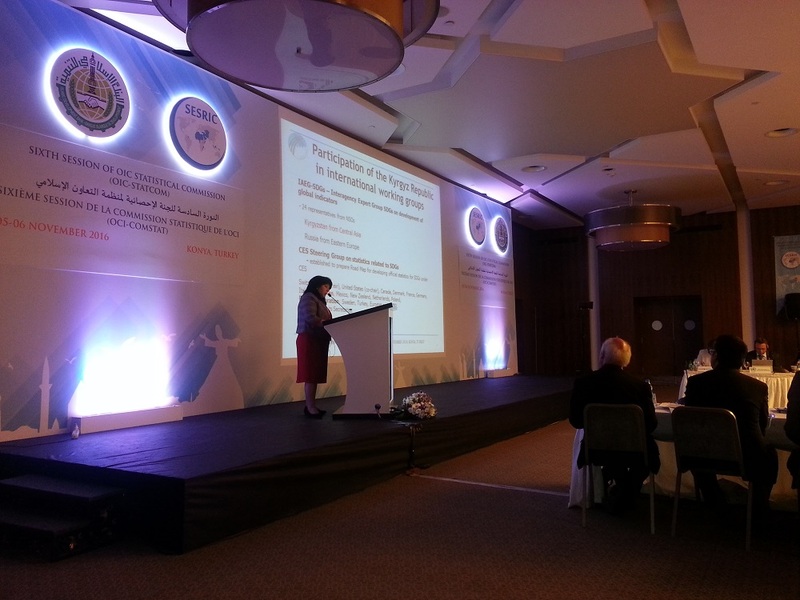 By giving examples from the recent activities and projects undertaken by SESRIC, he added that SESRIC - as the responsible subsidiary organ and main focal point of the OIC for the issues related to statistics – contributes to the efforts of the OIC Member Countries in leveraging their statistical capacities vis-à-vis the data and monitoring requirements of the Sustainable Development Indicators (SDGs) Indicator Framework by bringing about synergies with the regional and international agencies. 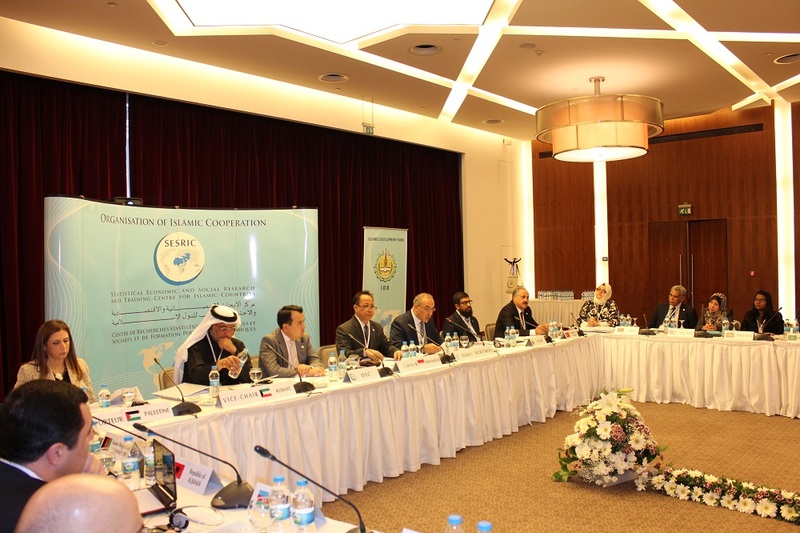 The Director General of SESRIC also underlined that the agenda items of the annual session of OIC-StatCom have been shaped together with the inputs of the OIC Member Countries which is an indication of the ownership exhibited by the OIC Member Countries towards the OIC-StatCom. 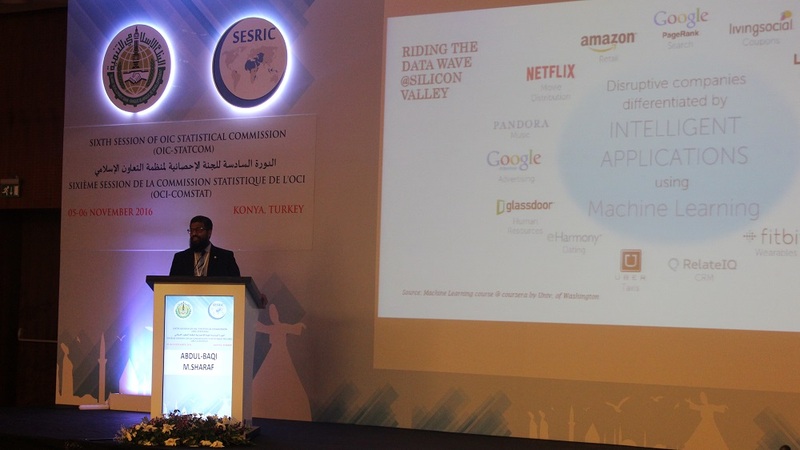 In his speech, Dr. Abdul Baquee Muhammad, Representative of the IDB, focused on the new trends at the data landscape through the emergence of big data, Internet of Things, integration of geospatial information gathered from satellite imagery, and better visualisation. The message of the H.E. 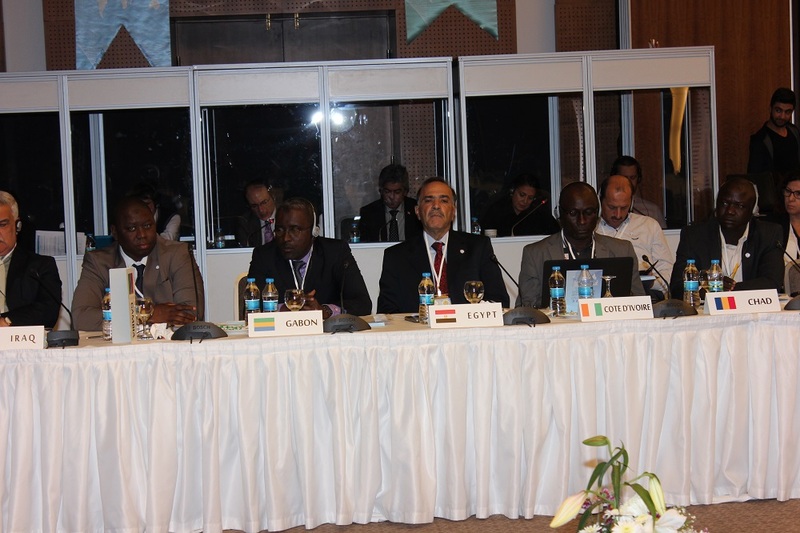 Acting Secretary General of the OIC to the Sixth Session of OIC-StatCom was read by Mr. Jakhongir Khasanov. 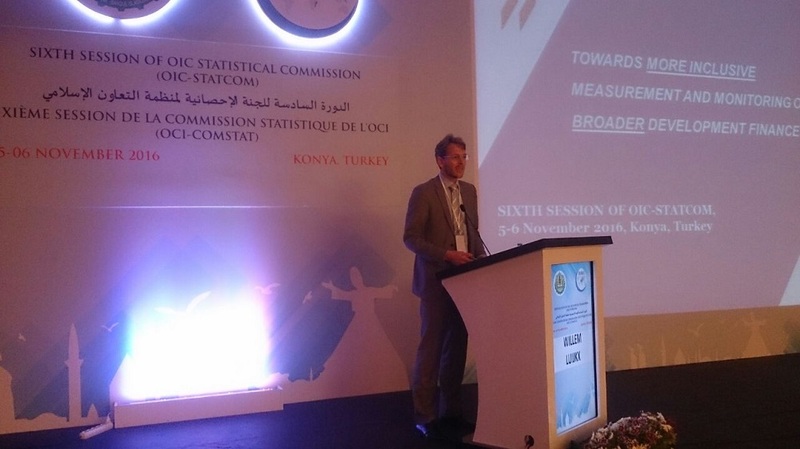 Commending the role of OIC-StatCom for contributing to the enhancement and sustaining of statistical capacity building in OIC Member States, he highlighted that both the SDGs and OIC-2025 Programme of Action increased importance of statistical data for better pooling the resources and collective efforts of OIC Member Countries to deliver on the new development agenda. 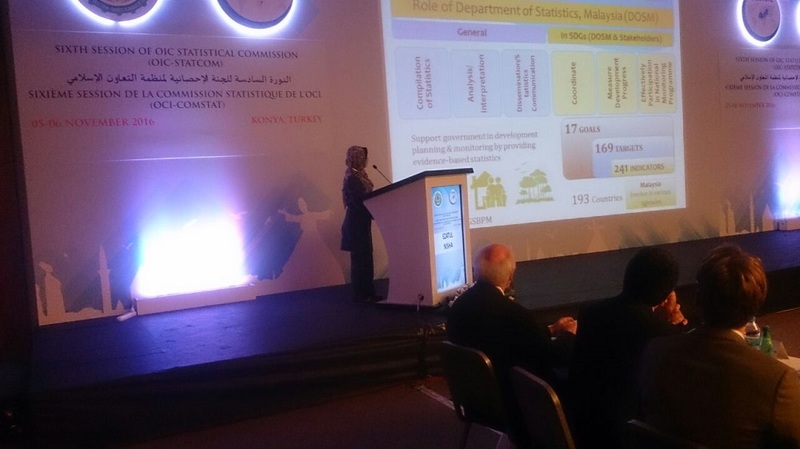 Mr. Sairi Hasbullah, Deputy Chief Statistician for Social Statistics of BPS-Statistics Indonesia delivered the Opening Remarks of Indonesia as the Chair of the OIC-StatCom Bureau for the Biennium 2015-2016. 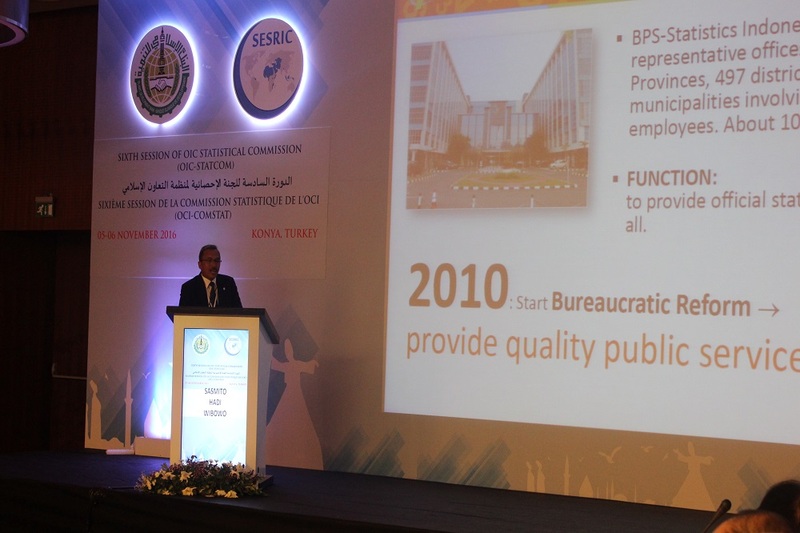 In his speech, Mr. Sairi focused on the current situation of Indonesia National Statistical System related to the MDG and SDG indicators, initiatives of the BPS-Statistics Indonesia concerning modernising the human resources and modern infrastructure system. 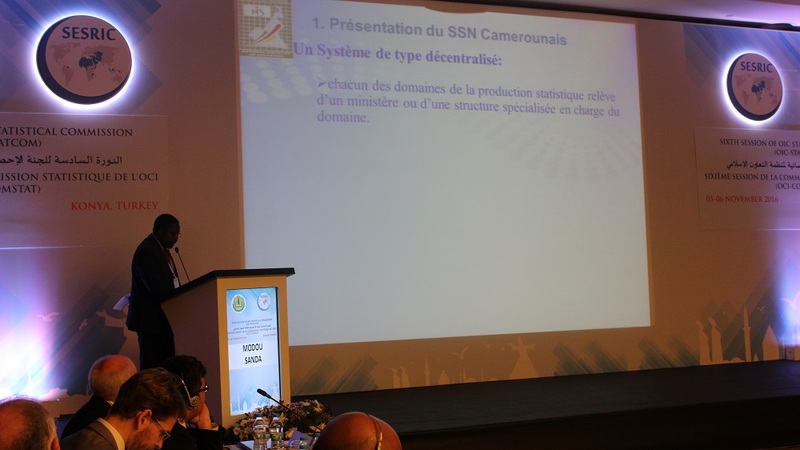 Modernisation of National Statistical Systems through Architectural Models and Skill Set Expansion of Human Resources. 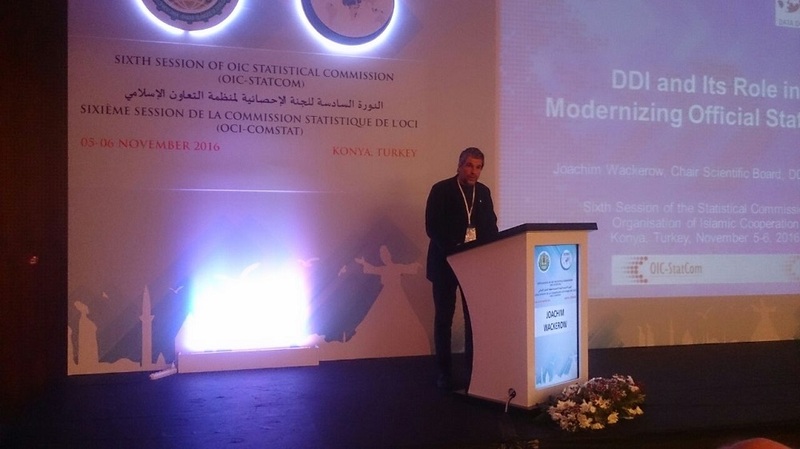 Based on the Istanbul Declaration of the 2010 Meeting of the National Statistical Organisations (NSO), OIC Member Countries agreed to organise their annual meetings under the umbrella of OIC-StatCom. 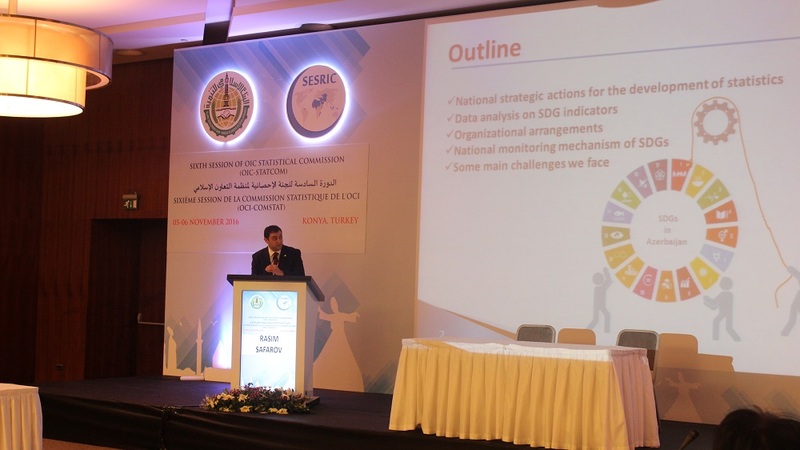 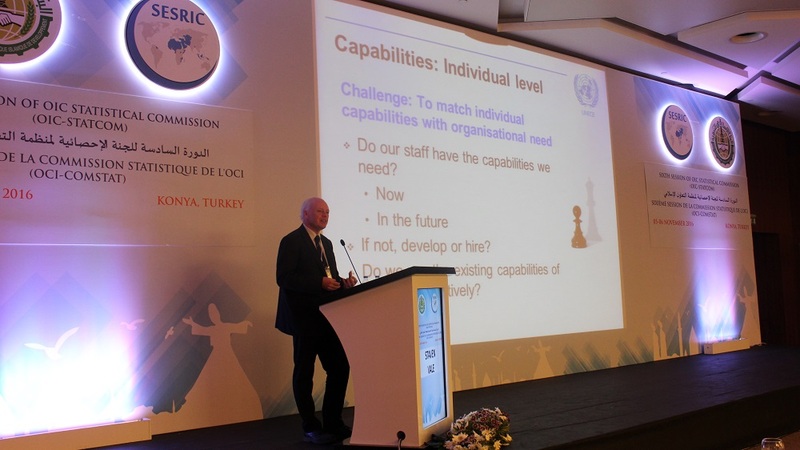 SESRIC acts as the OIC-StatCom Secretariat, which aims to create a platform for exchanging experiences and best practices among OIC Member Countries to build effective statistical capacity building at the OIC level since 2011.